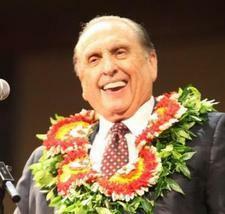 The year 2010 marked another important and historic year for The Church of Jesus Christ of Latter-day Saints. Milestones were reached internationally with the dedication of the first temple in the former Soviet Union, the groundbreaking for a temple in Europe’s eternal city and high-level discussions with the government of China. 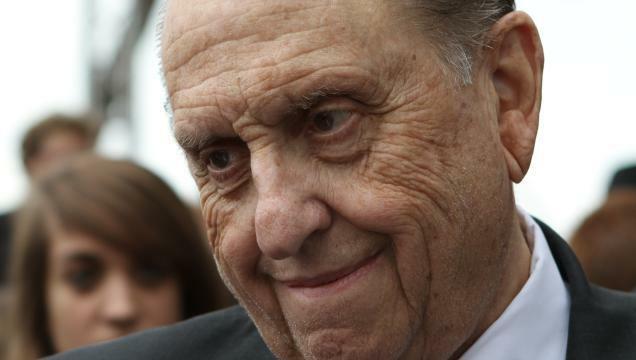 Two months later, President Monson officiated at the groundbreaking for the Rome Italy Temple. The Church will build the temple on a beautiful 15-acre site in the community of Settebagni, Rome. When completed, it will serve more than 23,000 Church members living in Italy and in neighboring countries.